$1499 can buy you a Euro Speedlight or a Jinbei complete two head portable studio. Introducing the Jinbei Mars Portable Studio kit that includes TWO complete Mars 3 systems. These kits include the two 250 watt generators and two Mars compact heads. Two batteries, two chargers and carry bags. Additionaly this kit icludes a 19cm super soft magnum style reflector and diffuser, plus a 63cm quick-fold octagon softbox, a TRQ6 bluetooth Transmitter, and an alloy camera bracket! The complete travel kit for photographers on the go. PLEASE READ INFORMATION REGARDING AUTHORISED VERSUS NON AUTHORISED JINBEI STOCKISTS. IF YOU BUY FROM SOMEONE NOT LISTED ON THE "AUTHORISED STOCKIST LIST" ABOVE, YOU WILL NOT BE COVERED BY THE AUSTRALIAN 2 YEAR WARRANTY. 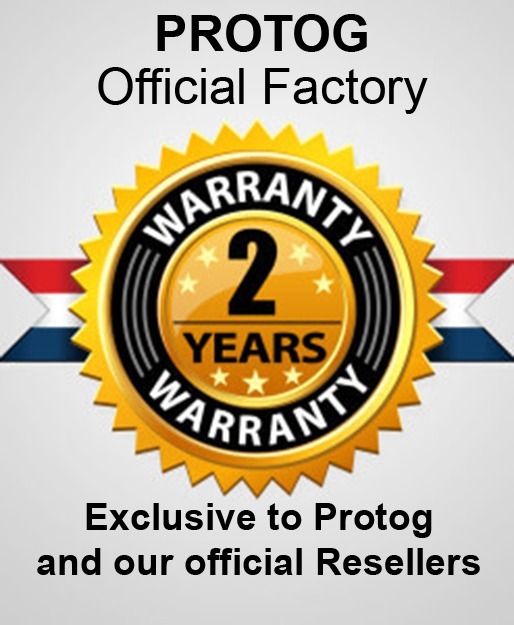 Only Jinbei items bought from PROtog or one of our Authorised Resellers are covered by the official Jinbei Australia 2 year warranty. Purchases from Grey importers are NOT eligible for local repair by Jinbei Australia, or covered by the Jinbei Australia 2 year extended warranty. Photo Shop Studio, Hypop, Fotogenic, and Photo Equipment Store are Grey importers.